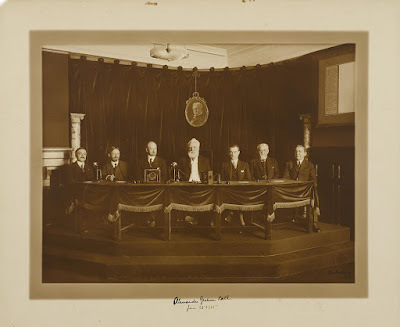 On Jan. 25, 1915, Alexander Graham Bell, made the first transcontinental telephone call from New York to Thomas Watson in San Francisco over a 3,400-mile wire. Years earlier in 1876, at the age of 29 Bell is widely credited with the revolutionary invention of the telephone a device that turned sound into electricity then back into sound. We have come a long way and today as LSL makes it possible for children who are deaf or hard of hearing to learn to listen and talk, which powers language, literacy, and lifetime success. How are you planning to give back in 2018?